- Suitable for standard, O, X and Z-Ring chains. 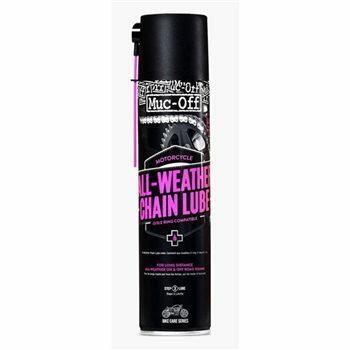 - For long distance all weather on/off-road riding. - High performance synthetic formulation for maximum protection. - Ceramic additives increase component life and maximise horsepower.